It’s essential that employers educate employees about the symptoms and spread of the influenza virus. Without proper communication, employees are less likely to receive their annual flu shot – which leaves your company at risk for an office flu epidemic. Office hygiene is important all year-round, but it’s even more crucial before and during flu season. Employers should ensure their office is thoroughly cleaned and sanitized on a regular basis. They should also educate employees on proper hygiene practices – especially proper hand washing techniques. Flu season is an important time of the year to re-visit your PTO/sick leave/telework policies. Employers should never allow an employee with the flu to come into the office. Make sure this is properly communicated with your employees, and be certain they are aware of all company policies regarding sick time. Effective communication is essential! Without flu communication, employees are less likely to receive their flu shot and more likely to come into the office sick. Start flu communication early and continue to communicate often. And don’t forget about communicating with your remote employees! 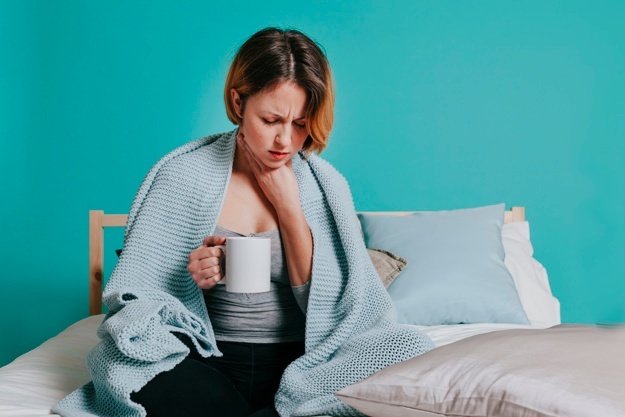 With sick employees out of the office during flu season, employers need to ensure that proper communication plans are in place. Identify critical tasks and develop a strategy to guarantee they are completed. It’s also important to cross-train employees before flu season strikes. That way, it’s not a big deal when employees take time off to recover from the flu. The last thing sick employees need is more stress! 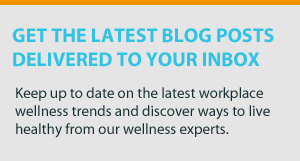 Your employees should always be in the loop with your company’s health insurance policies, but it’s even more important they understand these policies before and during flu season. Ensure your employees are educated about their health insurance coverage. An on-site flu shot clinic for your employees is the easiest and most convenient way for your employees to receive their flu shot. Be sure to plan your event early so that you have plenty of time to prepare for and promote the clinic. We've compiled a FREE guide built on these seven steps to help you prepare for flu season. Download your free copy of our guide today! The best way to prepare your office for flu season is to start preparing early. When does your company start preparing for flu season? Leave a comment below! Editor's note: This blog and guide were originally published in August 2014 and has been updated for freshness, accuracy, and relevance.